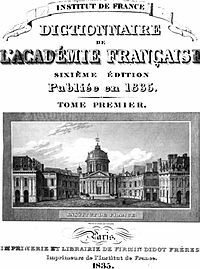 The Académie, despite working on the modernization of the French orthography, has sometimes been criticized[by whom?] for allegedly behaving in an overly conservative manner. A recent controversy involved the officialization of feminine equivalents for the names of several professions. For instance, in 1997, Lionel Jospin's government began using the feminine noun "la ministre" to refer to a female minister, following the official practice of Canada, Belgium and Switzerland and a frequent, though until then unofficial, practice in France. 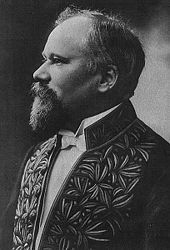 The Académie, however, insisted in accordance with French grammar rules on the traditional use of the masculine noun, "le ministre", for a minister of either gender. Use of either form remains highly controversial.